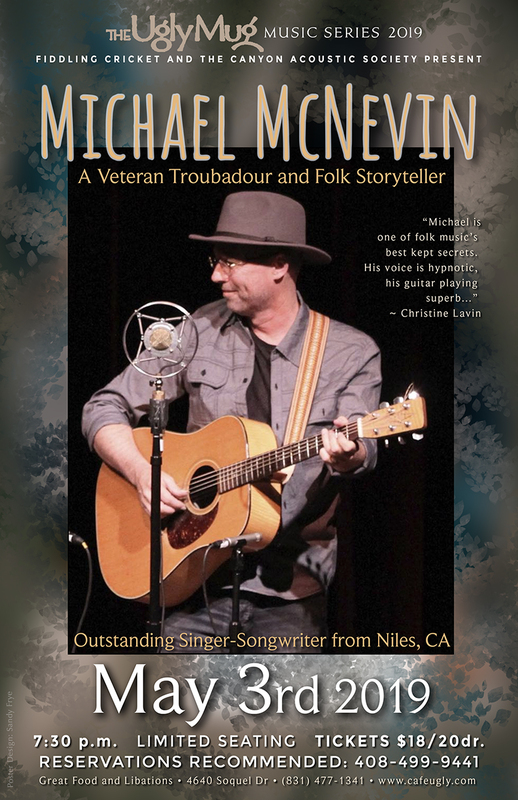 Michael McNevin is a veteran troubadour of the folk scene, having cut his teeth in the streets of Greenwich Village, NY, and logged nearly 25 years of concerts across the U.S. 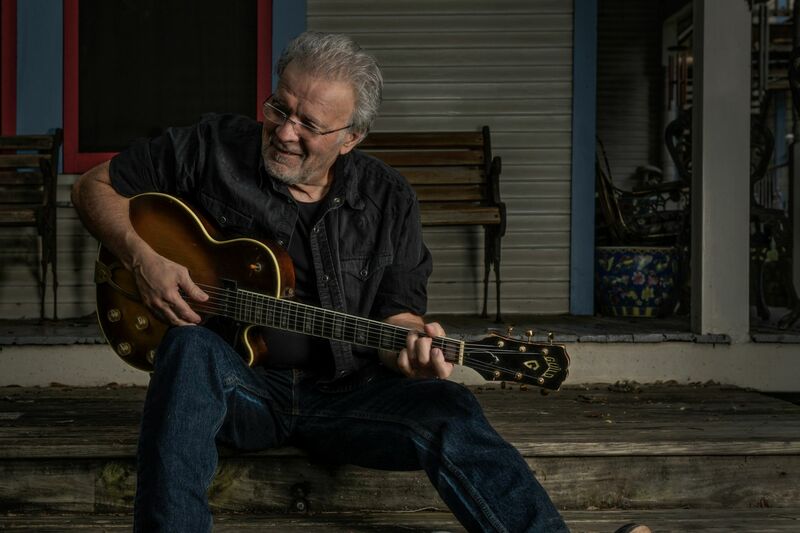 He has been a main stager at the Strawberry, Kerrville, and Philadelphia folk festivals. He has a unique voice, is an accomplished guitarist, and, above all, is known for his vivid brand of storytelling in his lyrics. 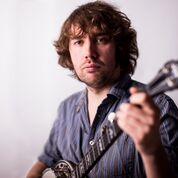 He is a past winner of the Kerrville New-folk award in Texas, and a 8-time winner of the West Coast Songwriters Association "Song of The Year". He has multiple CDs. Five tracks from this were heard in "Weekend King", an indie film shot in Niles, where Michael grew up and currently lives. He also had a cameo role as a lovesick bartender who sings in the corner between drinks. Michael is also an Etch-a-Sketch artist of renown, delighting and dumbfounding audiences with his song illustrations on the little red toy, and also giving art gallery shows! He runs the tiny and unique Mudpuddle music shop in downtown Niles, where he also hosts jams and concerts. 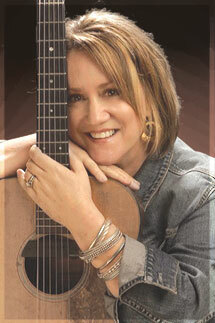 After growing up in Santa Cruz (high school and college), Ginny Mitchell moved to Canada, released her first album, and won Canadian County Music Association's Best New Female Vocalist Award (1986). The high-profile win eventually led her to tour throughout Canada and the US as an opening act for Tammy Wynette, k.d. lang, Ricky Skaggs, Asleep at the Wheel and Greg Allman. Her honest and soulful delivery was compared to Emmylou Harris, amongst others. 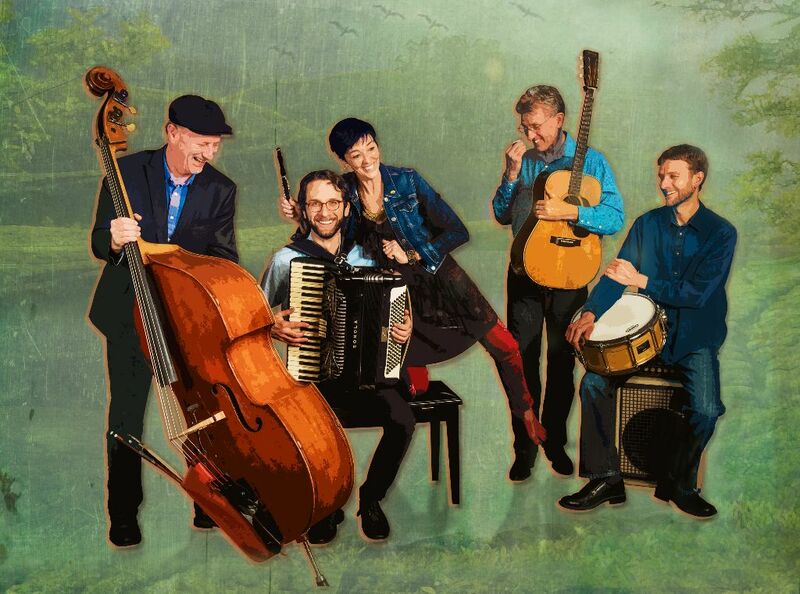 The Nell & Jim Band bring together genre-busting artists and joyful music infused with folk, bluegrass, americana, roots, swing, jazz, and blues. 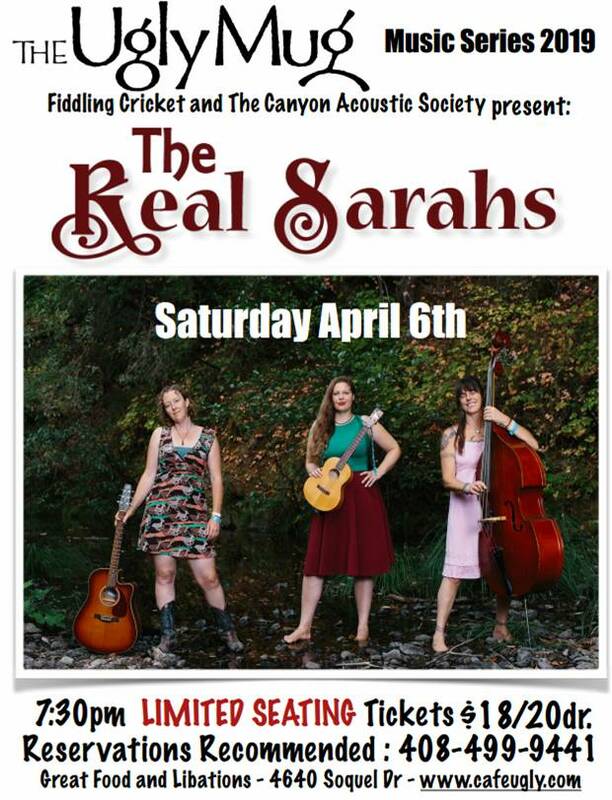 Alt-Roots, Folkbilly - whatever you call it - it's original, well done, and a pleasure to hear. 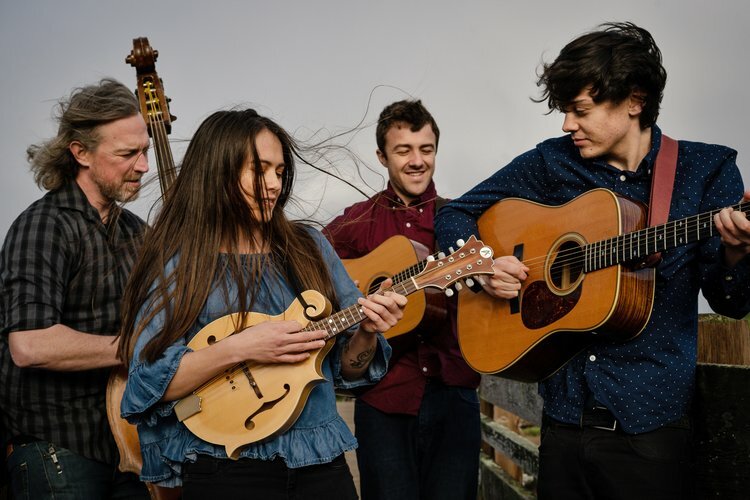 Featuring Nell Robinson on flute & vocals, and Jim Nunally on guitar & vocals, with backing by Jim Kerwin on upright bass, and Alex Aspinall on percussion, this configuration of the band gave an outstanding performance for us about a year ago. Nell (aka Hilary Perkins) started her professional singing career later in life, "after 25 years of singing in my car", but has one of the finest voices in roots music. She honors her southern roots by taking, as her stage name, that of her Alabama grandmother.